Genesys, the global leaders in customer experience solutions, are today announcing that their cloud-based solution is one of the fastest-growing SaaS platforms ever. 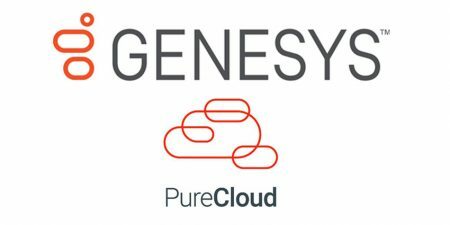 With nearly 1,300 customers to date, Genesys reports record momentum for the PureCloud platform, a unified, all-in-one customer engagement and business communications solution. In the first three quarters of 2018, Genesys signed deals with more than 500 customers globally. 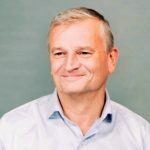 In the UK and Ireland alone, the company boosted PureCloud revenue nearly 530% and grew customer wins by nearly 115% compared with the same period last year. This makes PureCloud one of the fastest-growing Software as a Service (SaaS) platforms on the market today. With a proven return on investment (ROI) nearing 600% leading brands of all sizes are choosing PureCloud to avoid the high upfront investment for hardware and software associated with on-premises solutions. 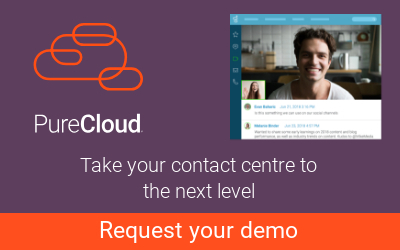 The cloud solution enables businesses to engage with their customers via voice, web chat, email and text. Several brands that recently made the move to PureCloud include: Actavo, Postcode Lottery, Butterball, Performance Health Technology, BookIt.com, Company Nurse, Westpac New Zealand, Entrust Energy, Kenkou Communications (RIZAP GROUP), Pfizer Japan, Accordo NZ, O’Brien Glass, Fonterra, The Warehouse Group, ARS, Seguros Bolivar, Flex Gestão de Relacionamentos S.A., QuinStreet Brazil, Asistencia Bolivar, 86 400, Greater Bank, and many more. In the past year, more than half of all new logos across the three primary Genesys offers were PureCloud due to its ease of use, quick deployment and scalability. In addition, there has been marked momentum among enterprises, with a 330% increase in new customer wins with very large organisations, including a multi-million-dollar deal with one of the world’s leading ridesharing companies. Notably, there’s been marked growth in the number of deals won in the public sector (600%) and travel/tourism industry (300%). PureCloud’s global footprint has expanded rapidly. 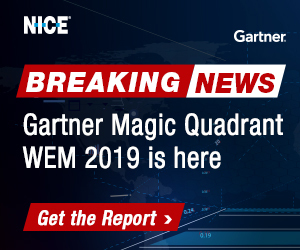 North America and Latin America have experienced double-digit increases while wins in Europe, the Middle East, Africa and Asia Pacific have climbed nearly 200% each. This growth is due in part to the deployment of the Amazon Web Services Cloud in Germany, the expansion of PureCloud’s internet-based telephony service in four new markets, and the solution’s growing ecosystem of strategic reseller partners. In fact, PureCloud partners account for nearly 50% of software sales this year alone. 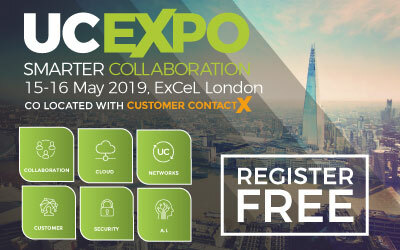 “There’s no denying PureCloud is experiencing explosive growth,”“Smaller, fast-growing organisations with limited resources love PureCloud because of its simplicity and cost-effectiveness. Currently, PureCloud manages an average of more than 3 million conversations per day and 4 billion API calls a month for businesses around the world across every industry. New features and capabilities are released to the PureCloud platform every week, with nearly 130 this year to date. • Analytics: New filter, save and export capabilities provide customers with virtually limitless ways to view, filter and refine data. • Digital: Support offered for SMS text interactions, Facebook Messenger, LINE, and Twitter. • Workforce Management: The first-ever AI-powered automated forecasting and scheduling service for contact centres generates results with proven accuracy of 95%-97%. • Embeddable Framework: Using this simple plug-and-play framework, now the PureCloud user interface can be embedded into third party applications, such as a customer relationship management (CRM) system. • Premium Client Applications for the PureCloud platform: More than 60 PureCloud integrations are available, and over half of PureCloud customers are using one or more. Now customers can also access a free trial of third-party Premium Client Applications directly through the Genesys AppFoundry, allowing customers to go from installation to setup in less than five minutes. Launched globally in 2015, the PureCloud platform is flexible, open, feature-rich, and built for rapid innovation, providing organisations with a future-proof solution for quickly scaling to meet customer growth. Recently, Genesys was recognised as a “Leader” for its PureCloud platform in “The Forrester Wave™: Cloud Contact Centers, Q3 2018” report. Forrester Research, Inc., a leading global research and advisory firm, looked at current product offering, strategy, and market presence. 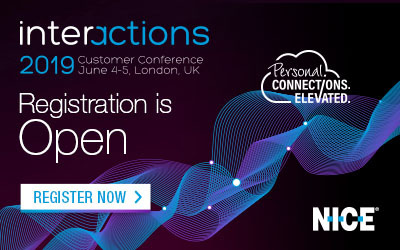 Genesys® powers more than 25 billion of the world’s best customer experiences each year. 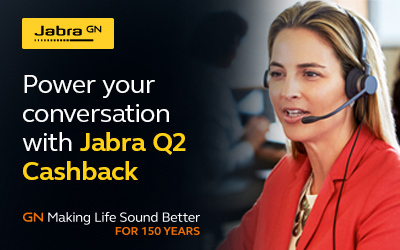 Our success comes from connecting employee and customer conversations on any channel. Every day, 11,000 companies in more than 100 countries trust our #1 customer experience platform to drive great business outcomes and create lasting relationships. Combining the best of technology and human ingenuity, we build solutions that mirror natural communication and work the way you think. Our industry-leading solutions foster true omnichannel engagement because they perform equally well across channels, on-premises and in the cloud. Experience communication as it should be: fluid, instinctive and profoundly empowering.